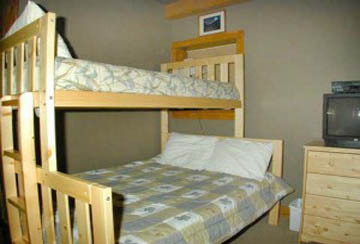 This is the second unit in a fourplex and has the added bonus of being pet friendly. 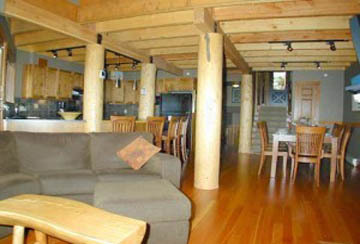 This chalet suite is charmingly decorated with wooden floors throughout the living area and kitchen. 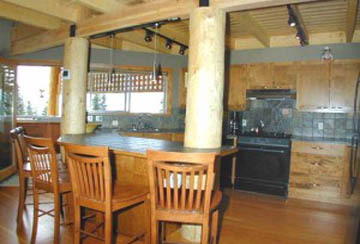 It also has vaulted ceilings with post and beam. 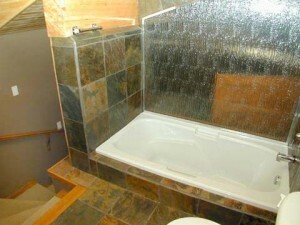 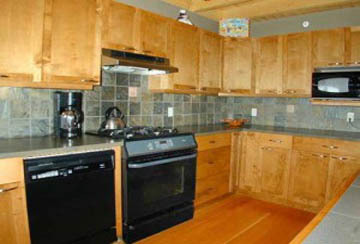 The property has three bedrooms and three bathrooms and has plenty of storage. 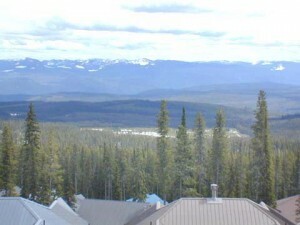 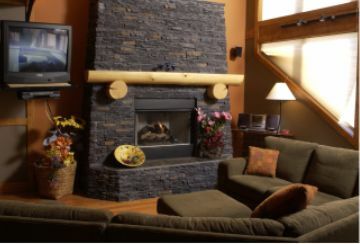 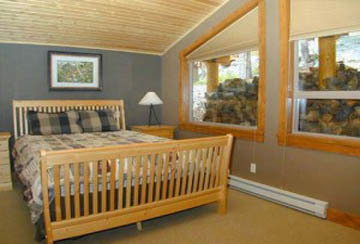 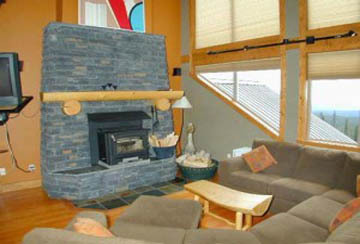 There is a private deck with hot tub to enjoy the fantastic views of the Monashee Mountains. 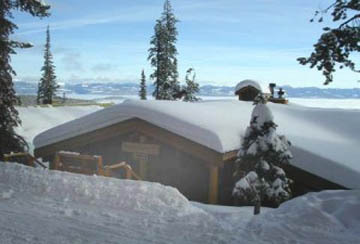 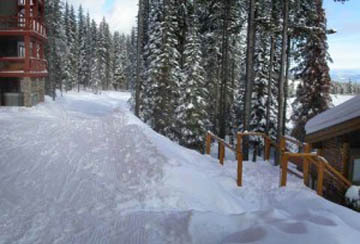 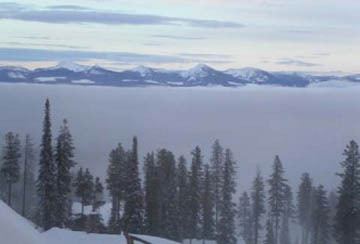 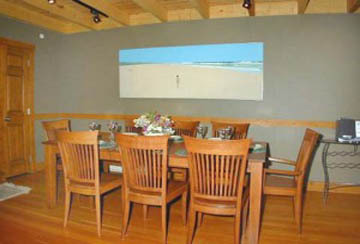 The property has excellent ski in ski out access.